Ever had a bad hair day? How about a bad hair season? Believe it or not, some dogs experience discomfort and frustration every winter because of their fur and skin. The cold, dry air of winter can give your dog flaky, rough, painful skin. This in turn can lead to everything from a dull coat to scratching and even hot spots or skin lesions. 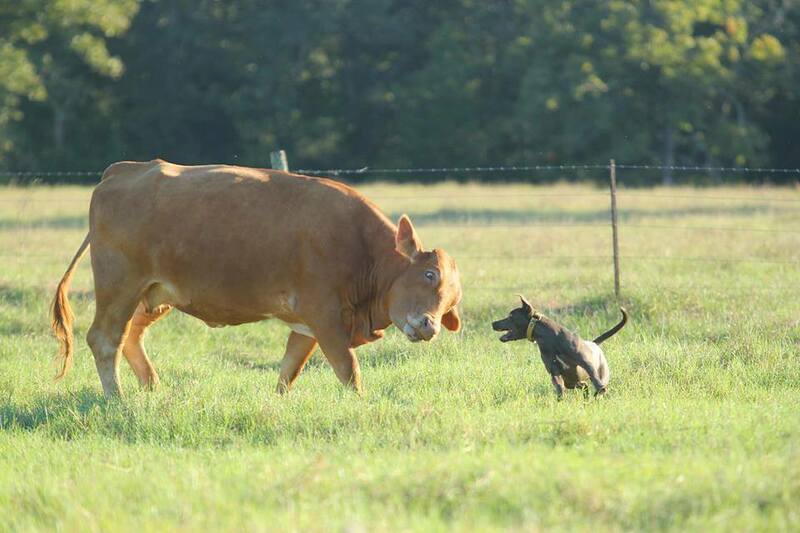 Your dog doesn't have to summer just because of the weather. Stop winter in its tracks by taking some time to prepare your dog for the season. Today I'd like to share some tips that can help alleviate these symptoms. First things first, remember that a major factor in irritated skin is dry winter air. As soon as temperatures start dropping, a humidifier can help prevent symptoms. (As a bonus, this can also help protect the humans in the household from similar problems. Rule out health problems: Even though flaky skin and a dry coat are common during winter, they can also indicate a more serious health problem. If you notice these symptoms, the first step should be to have your vet rule out any medical issue. Bundle up for walks: Some dog owners dress up their dogs for fun, but during the winter months your pooch will actually benefit from wearing a coat during walks. This will not only keep him warm, it will also protect him from the effects of the dry frigid air. This is especially important during windy days when wind chill significantly increases the risk of frostbite. Groom regularly: How frequently do you brush your dog? If your answer is “not often,” it's a good idea to start grooming your dog more. 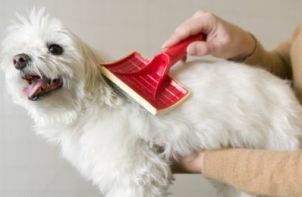 Brushing your dog's fur stimulates the production of the very oils that keep your dog's skin moisturized. It also evenly distributes those oils throughout his coat, leaving it shiny and healthy. Be careful though; more grooming does not mean more bathing! Frequent baths wash away the same healthy oils that help your dog's skin stay healthy, so don't bathe your dog more than once a week unless recommended by your vet. Rethink their diet: One of the most common causes for dry skin is something most people don't consider: their dog's diet. Poor nutrition can lead to a dull coat and dry skin. You might think your dog is eating right, but poor skin is one very big sign that their diet needs an update. Make sure that your dog is getting a diet rich in proteins, fatty acids, and other nutritional needs. Consider switching to an all-natural dog food that will provide your dog with all that they need to be healthy.